New to Houston: The Change Your Age® Program. Classes and workshops beginning throughout Houston in August. Baby Boomer Generation? A Gen-X-er wanting to stay fit and vital? The Change Your Age Program is for you! 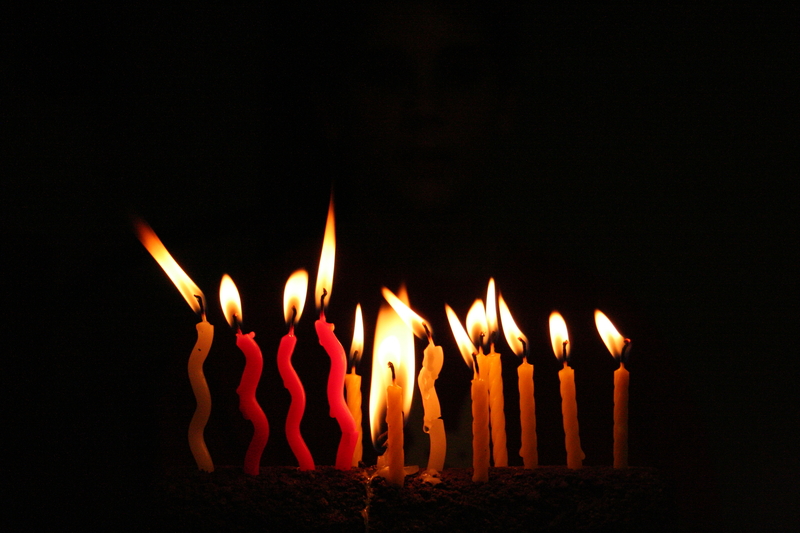 If you are staring at one of those “big, round birthdays” (one ending in a zero), or have one recently in the rear-view mirror, the idea of getting older is right there on the blazing birthday cake. Perhaps the aches and pains that have come with getting older are starting to slow you down. You may feel like you just can’t depend on your body the way you used to. You are less spontaneous, less energized, less confident in the little things. Most of all, you find yourself sitting on the sidelines, rather than being in the middle of all the fun. Why miss out? The GOOD news is that you can learn to use your body and brain to move and feel younger, stronger and more fit! The Change Your Age® program was created by Dr. Frank Wildman, an international authority on the Feldenkrais Method. Based on principles of childhood development and newly applied to adults, this program is quickly growing in the USA, Europe, and around the world. An outgrowth of the Feldenkrais Method, developed by Dr. Frank Wildman, the Change Your Age program is slightly more active than a regular Feldenkrais class. In addition, students are given specific movements to practice. The movements in Change Your Age classes are foundational movements for human functioning, and they are also the movements that are the first to begin to deteriorate as we age (for example, turning your head with ease, getting down and up again from the floor). As you improve your ability to use these basic movements, you begin to move like a much younger person! The program is not stressful, and does not involve repetitive routines. It does not place demands on your muscular strength and flexibility, and it does not require specialized equipment or clothing. Take the Change Your Age Mobility Survey! Then, sign up for a class or workshop, and learn to move as you did when you were younger. See the class schedule HERE.